Situated at the heart of the malaria-free Eastern Cape province, Kwandwe is within easy reach of South Africa’s spectacular coastline and provides the perfect beginning or ending to a journey along the famed Garden Route. 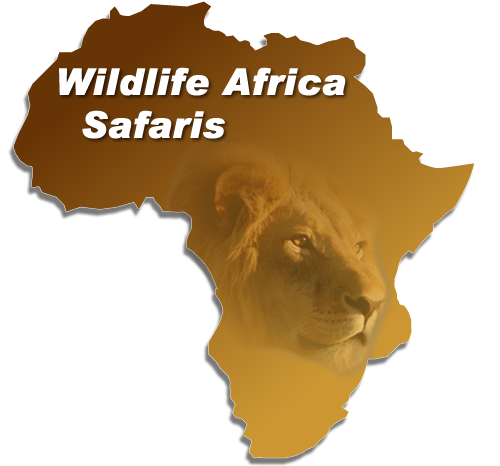 Kwandwe is home to thousands of animals, including lion, black and white rhino, buffalo, elephant and cheetah, as well as Africa’s famous Big Five. Meaning “Place of the Blue Crane” in Xhosa, Kwandwe is a haven for a population of these rare, vulnerable birds (South Africa’s national bird). For the first time in over a hundred years, guests can witness lion, cheetah, elephant, black and white rhino, and buffalo wandering free in the valley thicket fringing the Fish River. Species such as kudu, grysbok, aardwolf, aardvark and caracal, which had always existed freely in the area, are now thriving in their natural habitat. In addition, Kwandwe, which means ‘place of the blue crane’ in Xhosa, has become home to a number of these highly endangered birds, as well as other threatened species, including black wildebeest and the crowned eagle. The Great Fish River meanders through Kwandwe, bisecting the reserve with 30 km of sweeping sandy bars and steep cliffs. The sand banks provide good clues for each game drive, as most of Kwandwe’s species come down to the river to drink, leaving behind a jumble of tracks. The River has cut deep gorges through the surrounding rocks, providing the perfect habitat for wildlife, plant and bird species. Kwandwe’s open habitat is characterised by sparse tussocks, creeping grasses and shrubs favoured by springbok, blue wildebeest and white rhino. Nocturnal species such as aardvark, aardwolf, bat-eared fax and porcupine can be viewed on night drives in this open terrain.